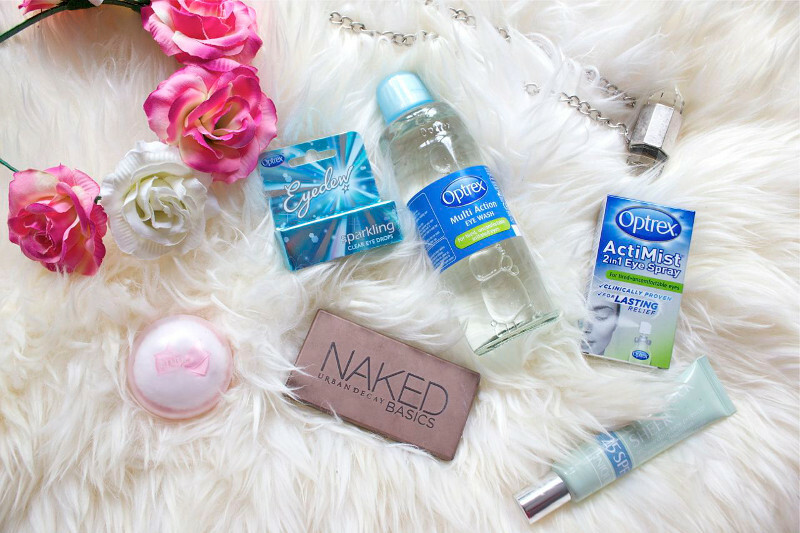 Some of my staples to make sure your eyes really sparkle on a night out! A sultry smokey eye is my go to look for a party and my trust is forever in Urban Decay's Naked palette. So just before you get your blending game on, give your peepers a touch of magic with Optrex Sparkling Eye Drops for instantly brighter and beautifully clear eyes. 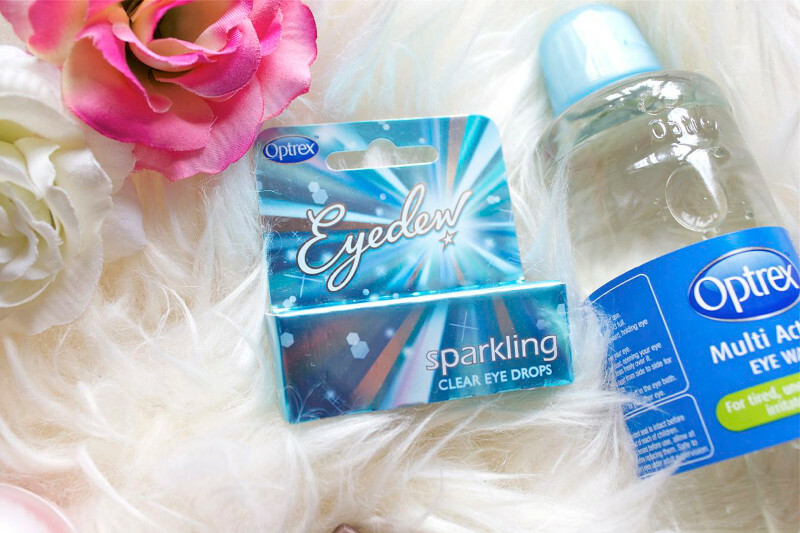 These eye drops are ideal for enhancing your eyes' sparkle throughout the day, into the evening and brightens all eye colours. 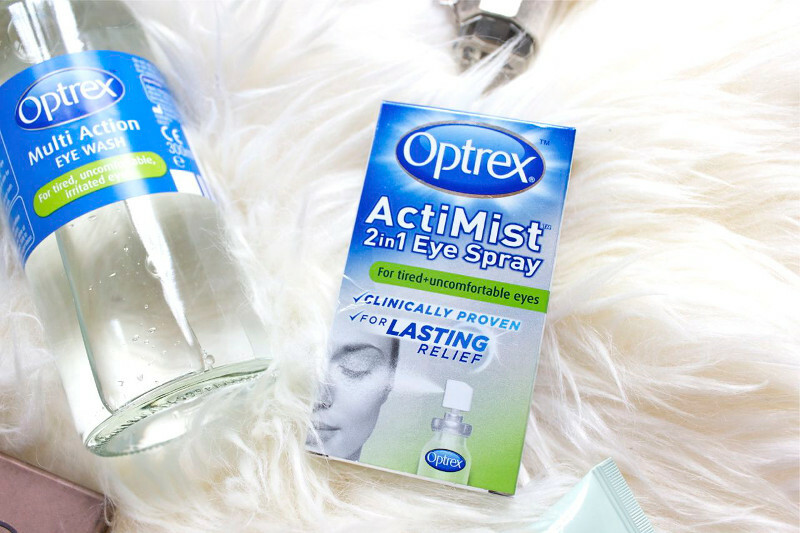 If you're in for a long night, the ActiMist Eye Spray will instantly refresh dry and irritated eyes. Most importantly, it won't tamper with any of that hard work spent doing your make up. Finally my personal favourite, I've been using this eye wash for years and have found this product so soothing after a long day wearing make up and particularly during hayfever season. Working in London also means I'm exposed to pollution, smoke and dust quite extensively on a daily basis resulting in what we call the urban eye. To avoid this, after removing my make up I give my eyes a little bath to remove dust, pollen and make up residue for comfortable and refreshed eyes. It's so important to take care and cleanse your eyes as any grit or dust particles leftover will leave them bloodshot, or worse still, could lead to infection. 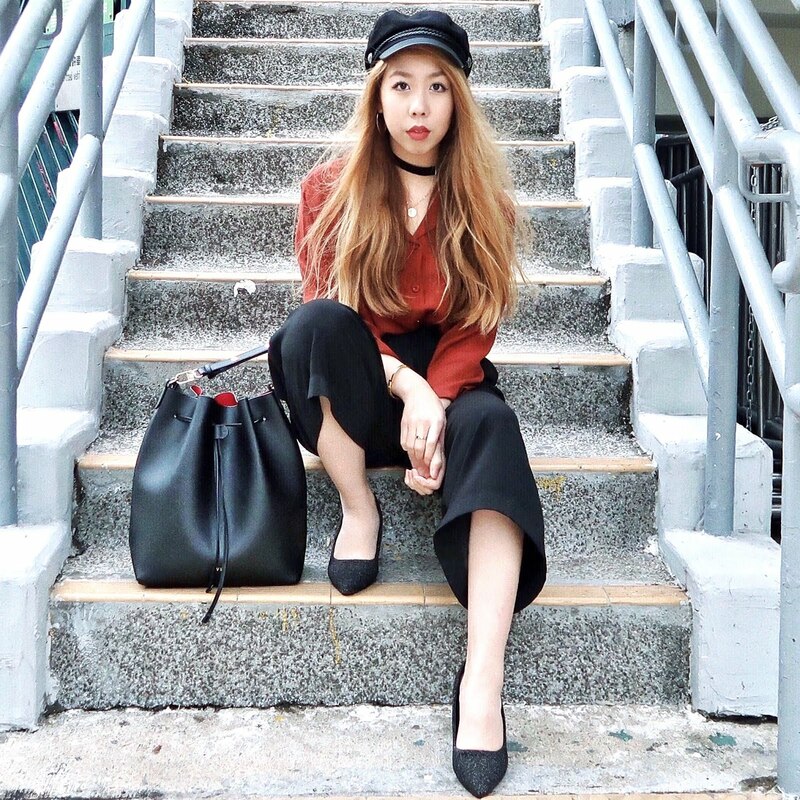 For the moment you've been waiting for! 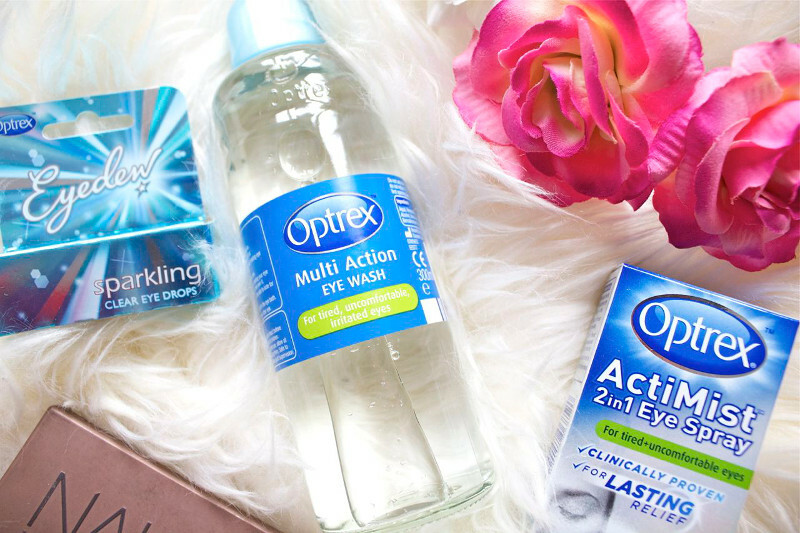 I've giving away a set of Optrex products so you can also unlock the secret to sparkly eyes! The set will contain the following products: Optrex Eyedew Sparkling, Optrex Rehydrating Eye Drops, ActiMist Eye Spray and Optrex Multi Action Eye Wash. Follow the instructions on the Rafflecopter app below to enter into this giveaway and good luck! Thank u for the fab post and comp...I always have problems with my eyes after a days work...work in a particularly old building and I think it's the dust that upsets them! so I use optrex regularly! Love eyedew! What an exciting giveaway! I'd like the eye drops. My eyes are always kinda watery. Great post. I need to purchase the UD palette, sooooon!